Constant speed for 2-way direction, multi-training, better choice than the traditional weight training equipment. Total 8 sets for whole series, the whole series equal to 15 sets of the traditional weight training equipment,all the muscles shall be trained. An any joint angle, the muscle shall extend and contract to its maximum range via training. The exertion is under trainee’s control. No sports injuries occur. The elderly is able to enjoy training in the 100% safe environment without danger. The occupation of the equipment is small, and it saves space and rent. The special but cost-effective electrical remote control system provides safe resistance training, and even makes exercise easier. 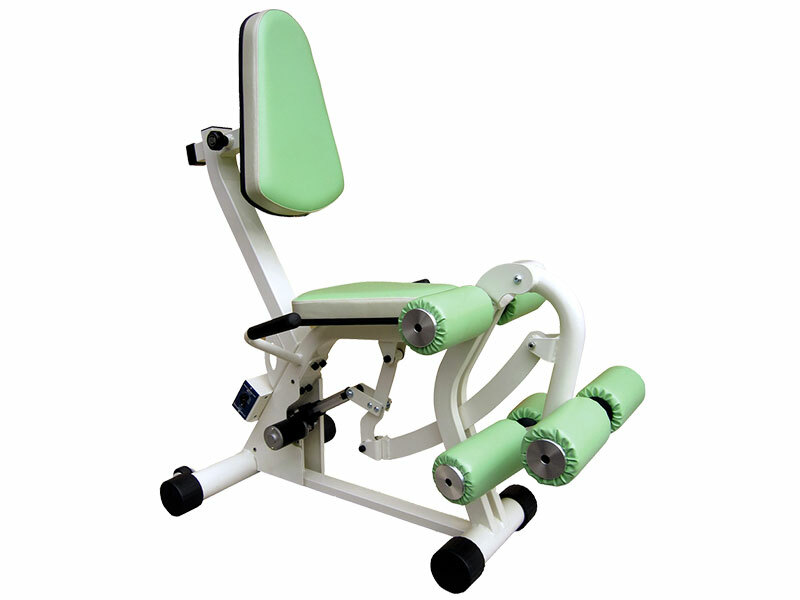 The constant speed system with special resistance design of BodyGreen offers wide range exertion choice for trainee;the 2-way direction constant movement is effective and without harm. 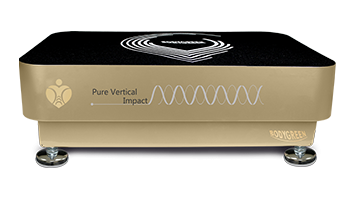 The special electrical remote control system allows the equipment to operate within constant speed. The angle of the joint is able to reach its maximum muscle contraction via the constant speed training,the limbs of body shall be trained comprehensively. 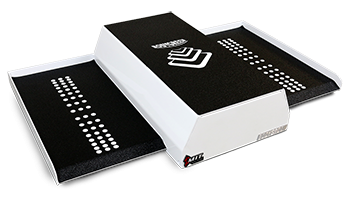 Unlike the traditional equipment which applied the weight blocks, the equipment does not cause injuries,for the weight block type may pull the muscle suddenly and cause sport injury. The equipment is specially designed for the females, the trainees who suffer from sports injuries,the elderly and the patients with Osteoarthritis to help muscle training, rehabilitation and stay fit. Personal or small scale health training center, to make sure the effects and safety of the members via training. Training for the elderly, it is essential to direct them the correct skill and operation method to avoid sport injuries. The sufferers of muscle degeneration, Osteoarthritis,tendon & ligament injuries could apply for rehabilitation in physical rehabilitation centers or hospitals. 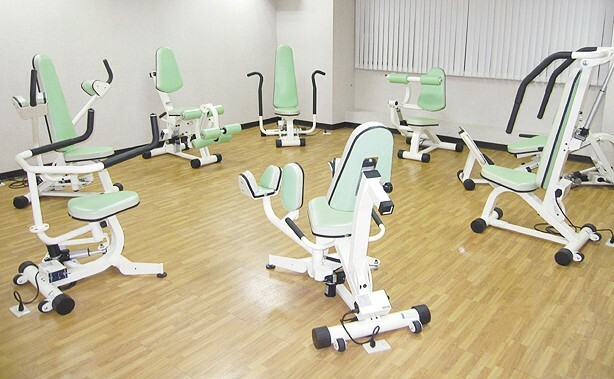 The exercise centers which are especially designed for the female or the elderly,who could apply the equipment to achieve the training effects in a very short time. 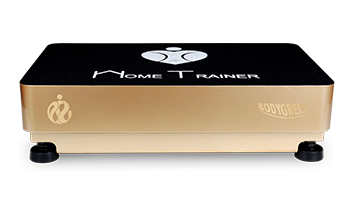 Training centers who focused on all body muscle training can display the whole series as a comprehensive training course.